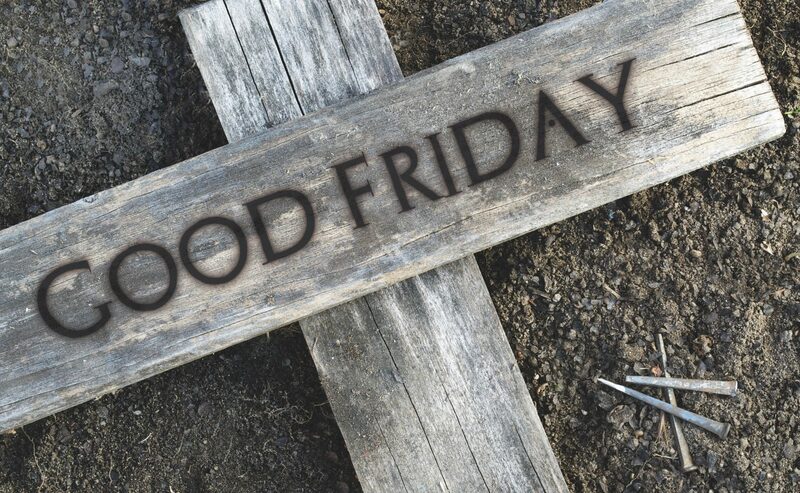 On Good Friday , we are going to come together and remember what Jesus did for us through experiences and communion. This will be a powerful night as we gather and remember. Good Fridays at Waterfront are always very special!